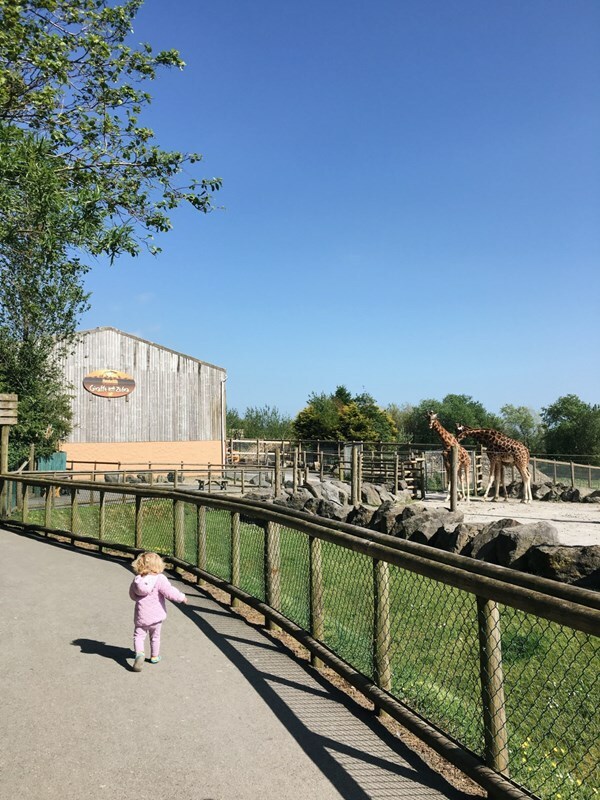 We’re delighted to welcome the hugely popular Pembrokeshire blogger “Little Miss Tiggy” on board with a series of blogs about her year at Folly Farm. 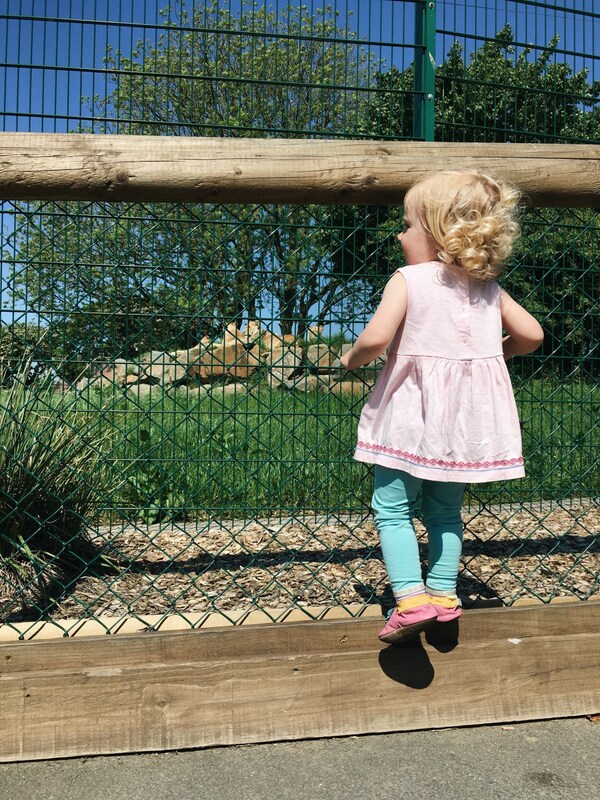 We love Megan Jones’ Little Miss Tiggy blog and amazing instagram posts where she captures the special everyday moments of her daughter Tiggy and her four siblings. 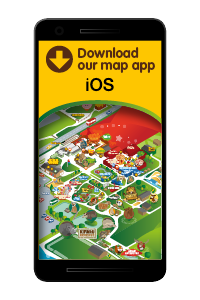 So, we asked Megan to show just how much value you can get out of an annual pass to Folly Farm. 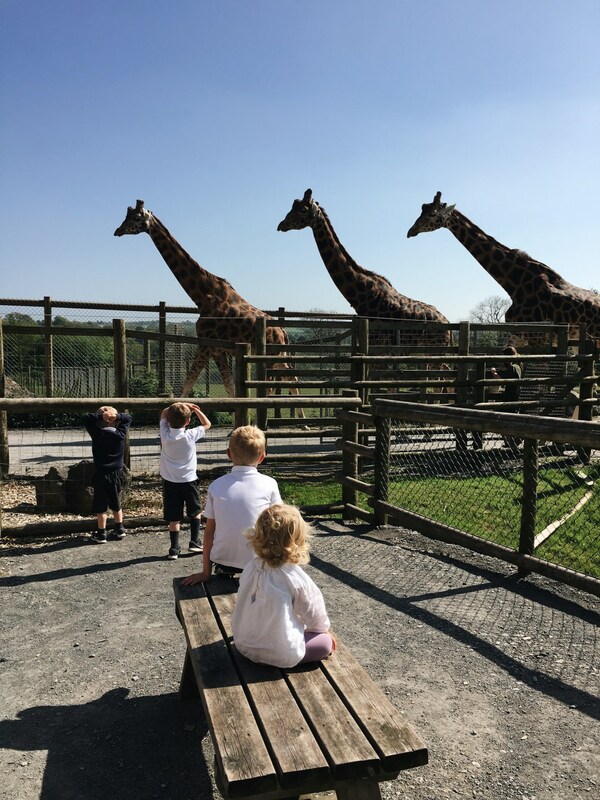 In this series of blog posts, Megan with the help of Tiggy, baby Pip and her three older sons will be capturing a year of fun at Folly Farm! From day trips with the whole family to popping in for an hour after to school for a play, she’ll show you in picures just how much fun you can have with an annual pass. Hi! 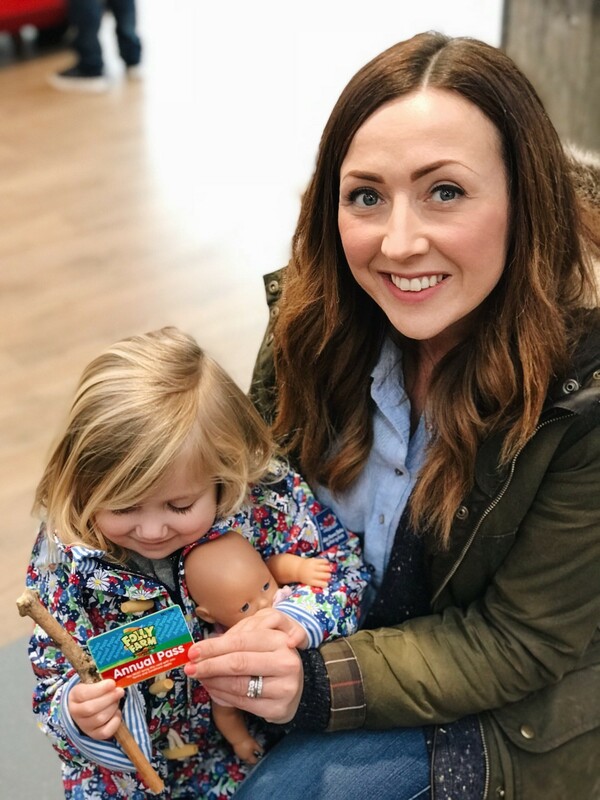 I’m Megan, mum to five little ones including Tiggy who was the inspiration for my blog and I’m going to begin this post by telling you some incredibly exciting news! We love Folly Farm! 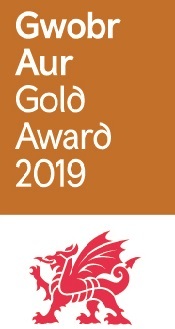 It’s here in Pembrokeshire, a fantastic place for children with so much to offer for great days out, my children absolutely love it here as do I and so over the next 12 months I’m going to be compiling posts to show you what they have to offer. 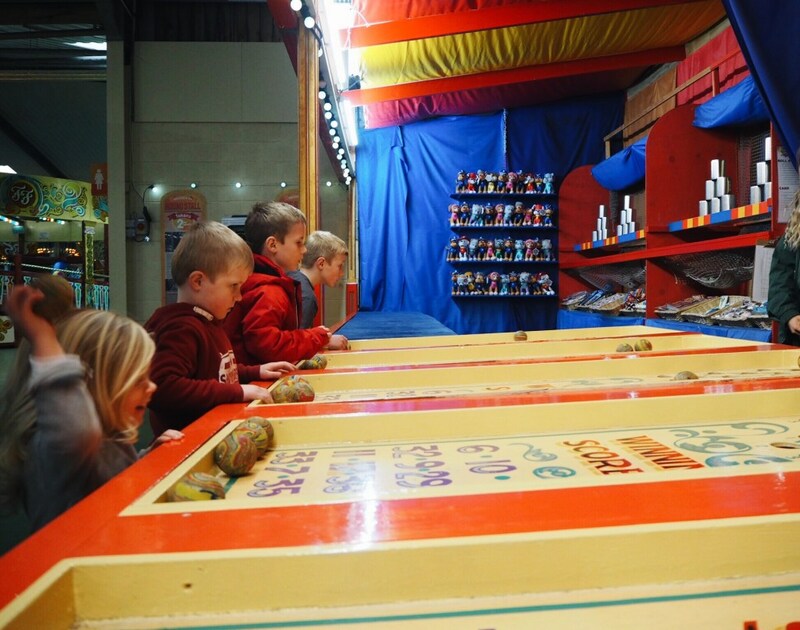 No two trips are the same, there’s so much to see and do at Folly Farm, I just know like us, you’re going to love it! So to my very first post about Folly Farm and it’s possibly the most exciting time of year to begin this project as it’s Spring and so all the baby animals are being born, the barns are filled with cute little lambs leaping everywhere and little goats and piglets too. If you follow us on Instagram you’ll have seen us visit this last few days and stood watching the lambs who were just the cutest! So “Spring has sprung” and what better time to pick up an annual pass, they’re brilliant value for money (Adults £45, Child aged 3-15 years £40, Toddler aged 2 £15 and under 2’s are free) and allow you to visit time and time again and I’ll show you over the coming months just how much value they are as we’ve not experience the same trip twice here there literally is so much to see and do whether it’s a day at the farm, a trip to the zoo or even the fairground! 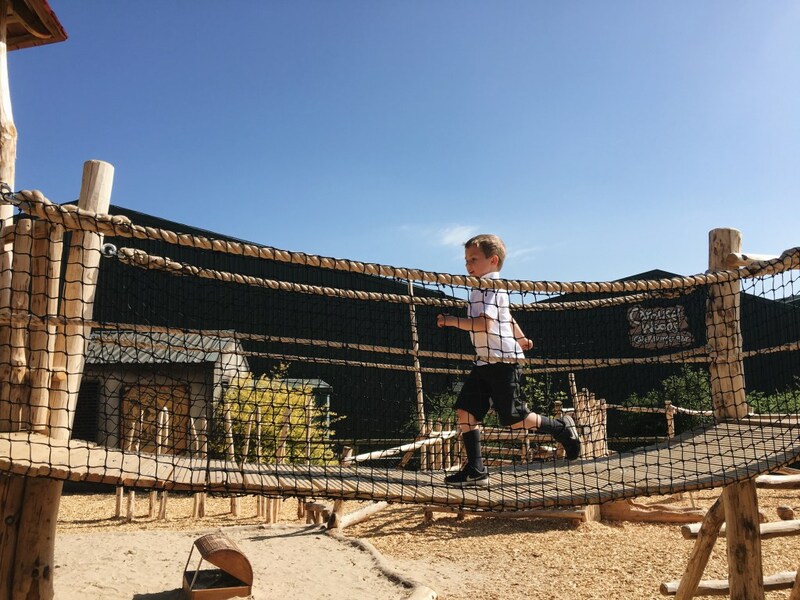 Of course Easter is upon us and with Tiggy’s brothers home from school we will most definitely be spending days here, you should see their playgrounds, they’re amazing! 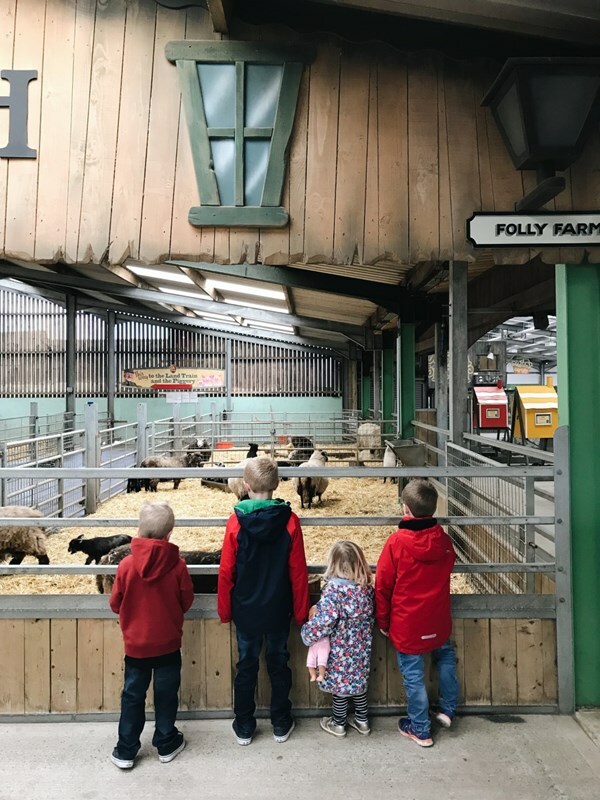 There really is something for everyone whatever the weather and to make full use of your annual pass, Folly Farm is open all year round. 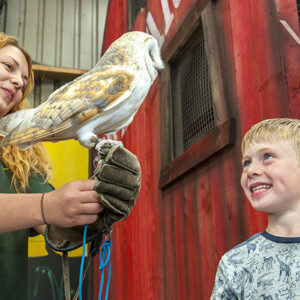 The Easter period at Folly Farm runs from 30th March to 15th April and there’s lots on! Included in the entry price are free theatre shows, some days a magic show and others a pirate themed show with face painting and glitter tattoos that I know I’m going to be washing off for days after our visits but what’s childhood without face paint and glitter! April is going to be an exciting time at Folly Farm as they see the arrival of not only lambs and piglets but Macaroni Penguins. Tiggy’s brothers loved their names, dubbed “The Macaroni Mafia” the mob is made up of 4 Macaroni Penguins named Tony the Don who’s 13, Vinnie the Voice aged 7, Frankie the Fish aged 5 and Little Nico who’s 3. It’s especially exciting as Folly Farm is one of only three zoos in Europe to house this vulnerable species. The Macaroni population has decreased by an estimated 30% over the last 30 years and Folly Farm is currently on the waiting list for females so they can begin a breeding programme so exciting times indeed! 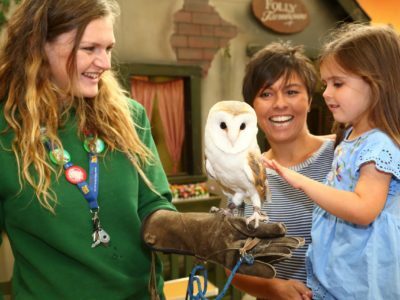 Wales’ version of Cbeebies sees it’s presenters and characters descend on Folly Farm on the May Day Bank Holiday, the 7th May and May will also see the Whitsun half term break from May 26th to 3rd June so some dates for your diary too. 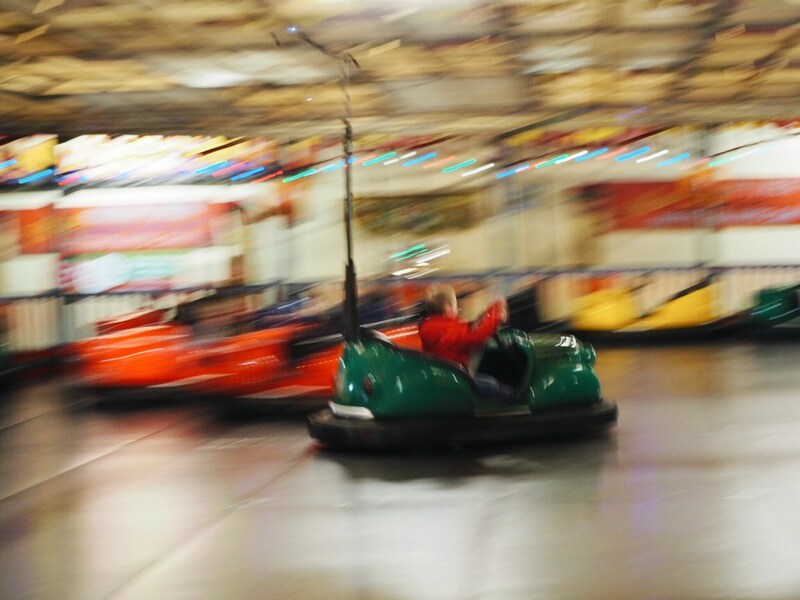 Tiggy’s brothers love the bumper cars but they’re too quick for me! Five year old William was far braver than me! 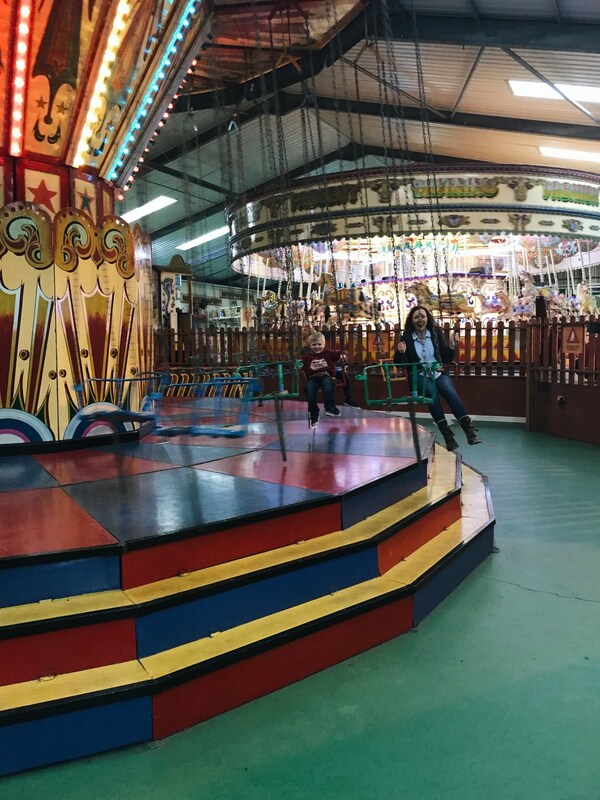 I can’t tell you how excited I am to be collaborating with Folly Farm, it really is a much loved place by my family and I hope we can show you how much fun we have there over the coming months and maybe we’ll see you there one day.